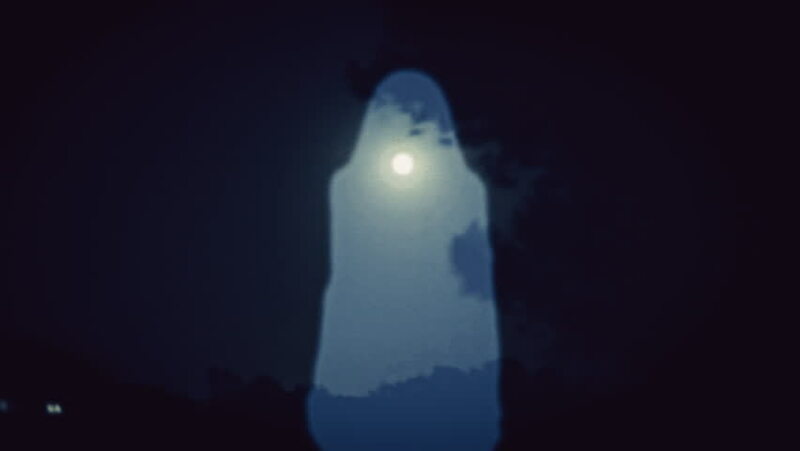 The silhouette of a witch or ghost, a woman with long hair, appears over the moon at night. Useful for horror, Halloween, mystery videos. hd00:47CIRCA - 1951 - Inspired by the German B-2 guided missile rocket, US armed forces improve their own attempts at guided missiles. hd00:12Medieval castle destroyed after battle in the snow.